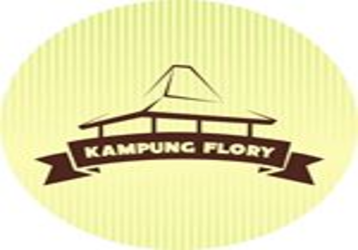 Sleman Regency, which is in Yogyakarta Province, does not want to miss the village tourism, relying on the plantation, agriculture and fisheries sector, named Flory Sleman village. 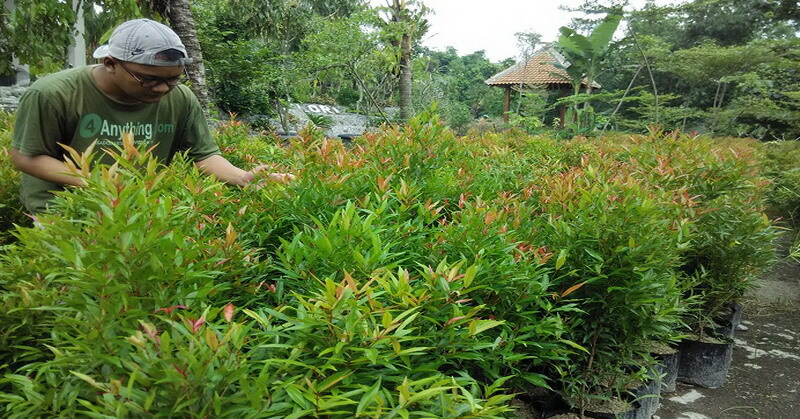 At tourist sites visitors will find a variety of superior plants and fruit. 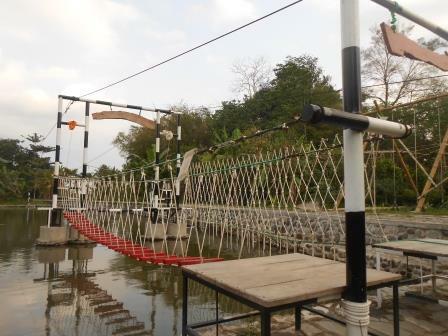 This village facility in Sleman is also quite complete, namely that there is a Flory village restaurant serving a menu of Indonesian dishes, especially Yogyakarta, a fish therapy pool and comfortable lodging. The tourist attraction of Flory Plaosan village is classified as a relatively new village tourism, this village was used as a tourist destination opened in the middle of 2016 last year. The existence of Tridadi village tourism is expected to accommodate the employment of local residents. In addition, other purposes are motivated by concerns about the younger generation now expecting more formal work than as farmers. 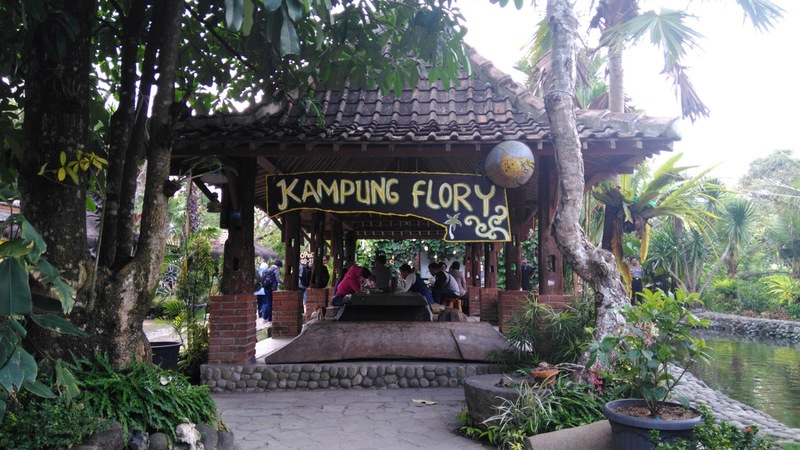 The advantages of culinary tours in Flory Sleman village, visitors feel like eating on the edge of a fish pond with clear water and refreshing water gurgling. Not a few visitors make health therapy using fish, by soaking the feet in the pool and then surrounded by colorful ornamental fish. We collaborate with Bank Indonesia.